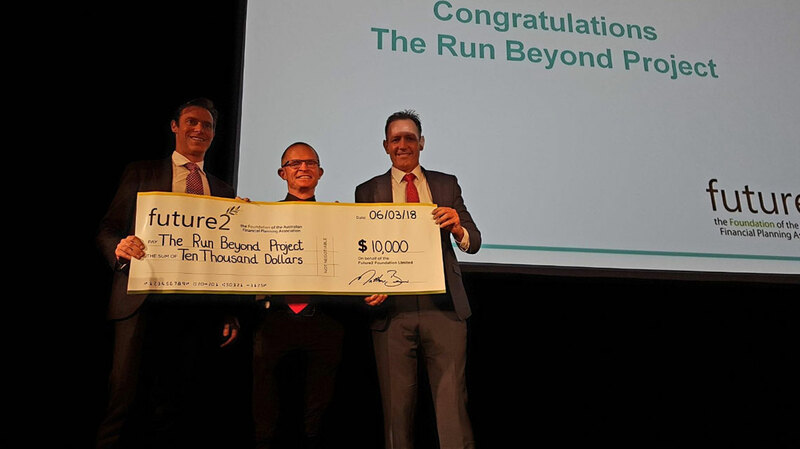 Sydney’s The Run Beyond Project received a $10,000 grant in 2017 to provide training to high school students who are former refugees to take part in long distance running training. As well as the physical training, students receive coaching in running the skills developed to achieved their running goals in broader contexts throughout their lives. The Run Beyond Project was nominated for a Future2 Make the Difference! grant by FPA member David Hazlewood CFP® who is a regular supporter of the organisation.